Nepal, officially the Federal Democratic Republic of Nepal, is a landlocked central Himalayan nation in South Asia with an area of 147,181 sq. km. 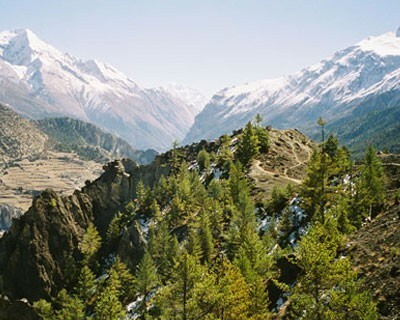 Nepal has a diverse geography, including fertile plains, subalpine forested hills and some of the tallest mountains in the world. 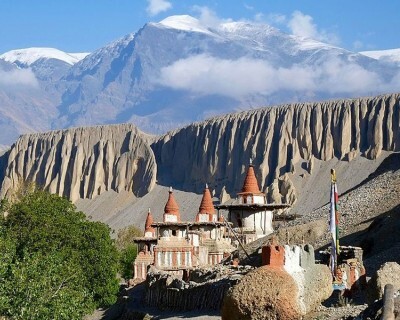 This beautiful Himalayan country has always been a top tourism destination because of its natural beauty and cultural diversity. As the motto of Nepal Tourism Board itself says, Naturally Nepal - Once is not enough. Nepal is known as the Land of Himalayas all over the world as more than 1300 peaks above 6000 meters is located in Nepal. 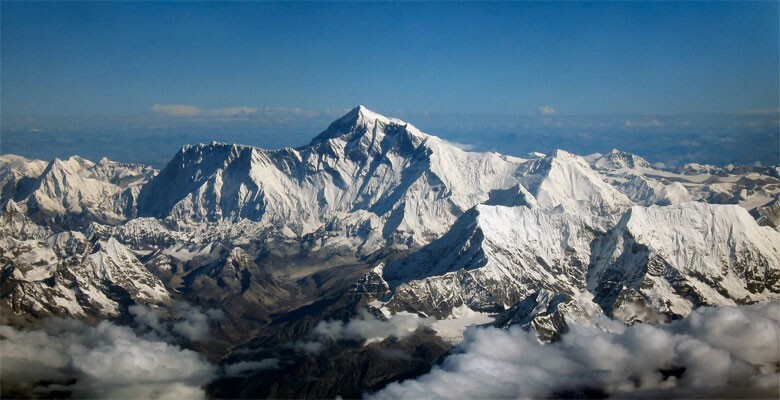 Likewise 8 out of 14 eight thousand meters peak, including the highest peak in world, Mt.Everest lies in Nepal .Other seven are namely Kanchenjunga, Lhotse, Makalu, Cho Oyu, Dhaulagiri, Manaslu and Annapurna. 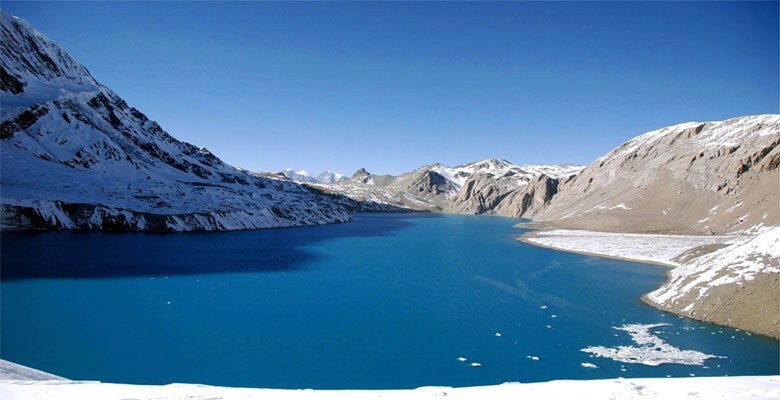 Nepal is considered as trekking paradise with numerous trekking opportunities for all the travel and adventure lovers. 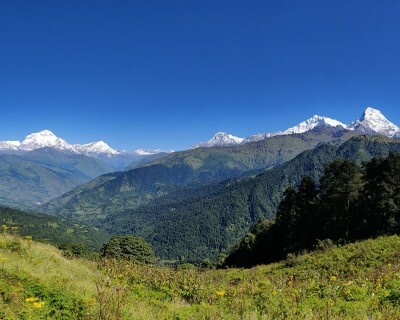 Nepal is placed among the top trekking destinations (35 trekking destinations) in the world by National Geographic Society and The Lonely Planet. 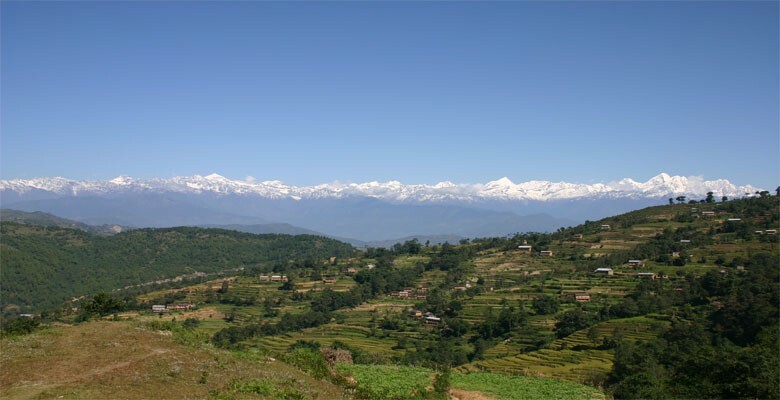 Moreover you can enjoy trekking on the foothills of Himalayas. Nepal has the only living goddess in the world. 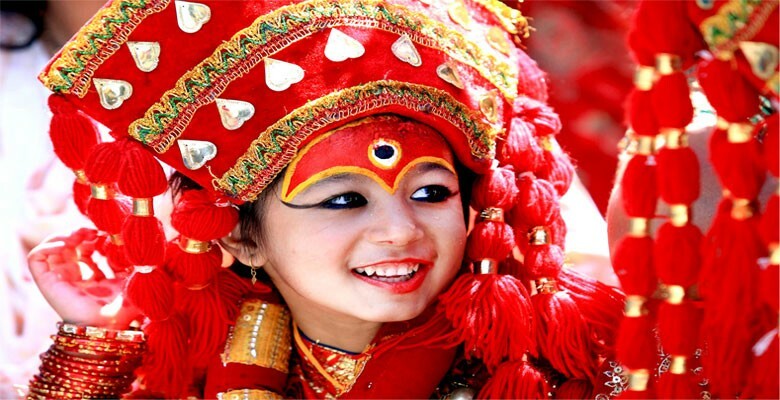 Kumari is derived from Sanskrit language 'Kaumarya' which means princess. The living goddess is generally worshipped by Hindu and Buddhist. The elevation of the country ranges from 60m above sea level to the highest point on the earth,Mt.Everest at 8848m,all within a distance of 150km. This crazy altitude variation results into climatic conditions from Sub-tropical to Arctic. Kathmandu, the capital of Nepal has the densest concentration of world heritage sites. 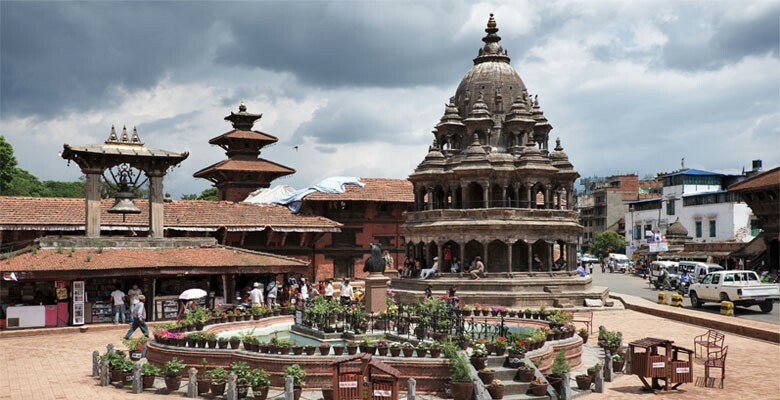 Within a radius of 15 km, 7 world heritage sites; Kathmandu Durbar Square, Bhaktapur Durbar Square, Patan Durbar Square, Pashupatinath, Changunarayan, Bouddhanath and Swayambhunath is situated. Kathmandu has also been entitled as the 'City of Temples' as more than 2700 temples and Buddhist shrines are found here. 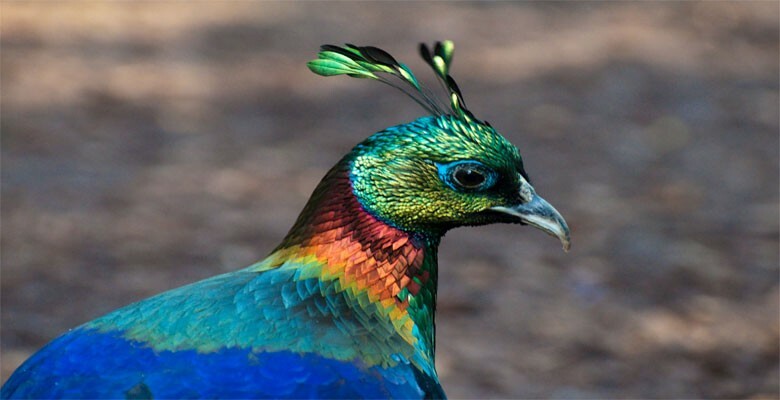 Nepal is known as the 'Amazon of Asia' as Nepal is one of the richest countries in the world in terms of bio-diversity due to its unique geographical position and latitudinal variation. Nepal occupying only 0.1% of the total landmass of the earth is home to 2.8% of all the flowering plants in the world (more than 6390 species), 8% of the world's population of birds (more than 848 species), 4% of mammals on earth, 11 of the world's 15 families of butterflies (more than 650 species), 600 indigenous plant families, 319 species of exotic orchids .Moreover Nepal also has one of the largest concentration of One-horned Rhino and Royal Bengal tiger. Nepal holds a number of records which makes a high profile for this small country. Some of them being Mt.Everest; the highest peak in the world (8848m), Tilicho lake; the highest lake on the world (4800m), Kaligandaki Gorge; the deepest gorge/canyon in the world (1200m), Arun Valley; the highest valley in the world and many more. 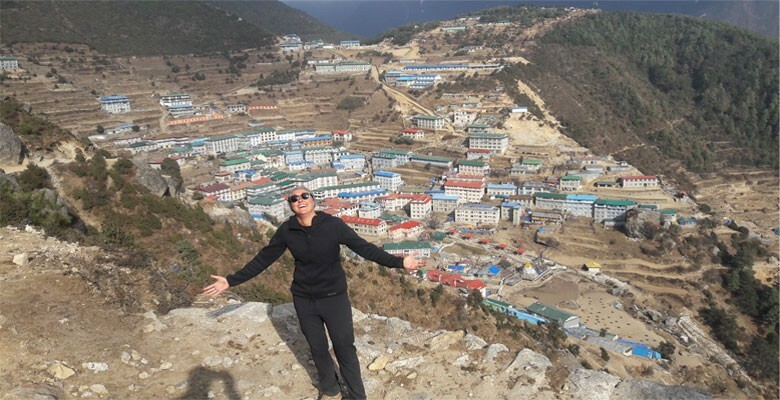 Nepal has paradise within it for adventure lovers as it provides a lot of options for adventure activities. One can enjoy the taste of nature along with adventure in Nepal. 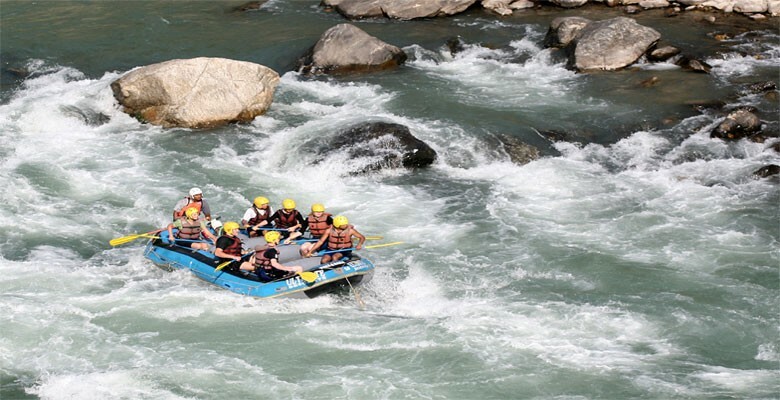 Activities like rafting, bungee jumping, paragliding, cannoning, zip flying, rock climbing and jungle safari can be carried out as a part of adventurous tourism.